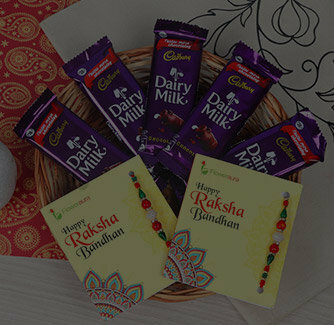 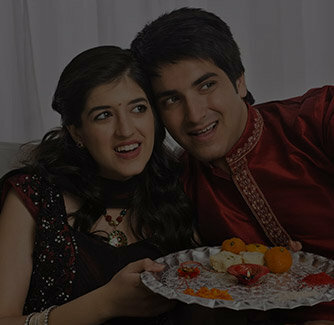 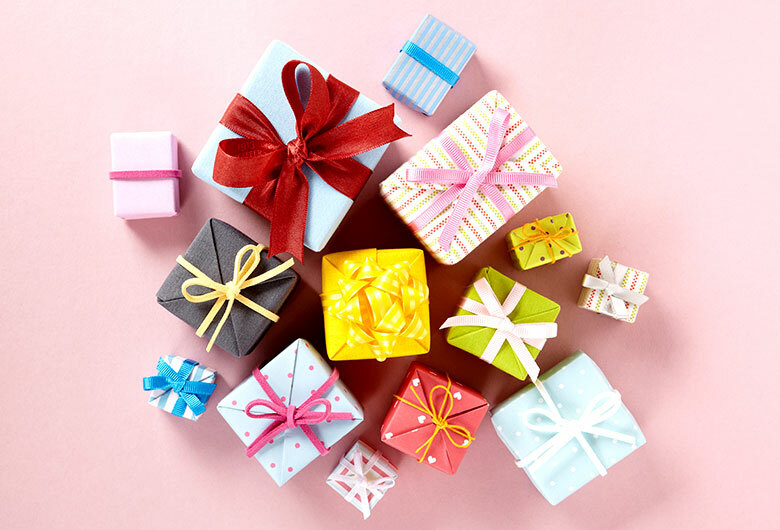 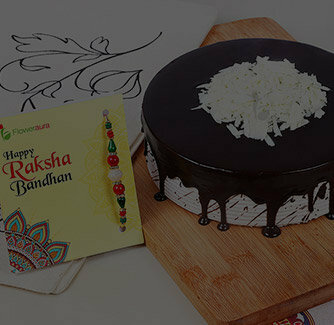 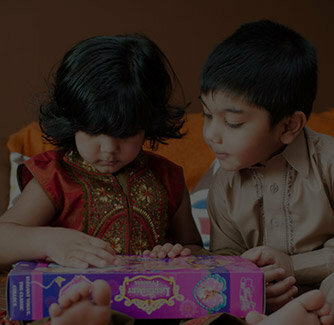 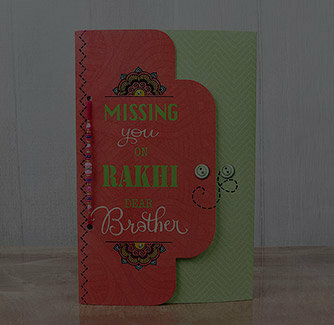 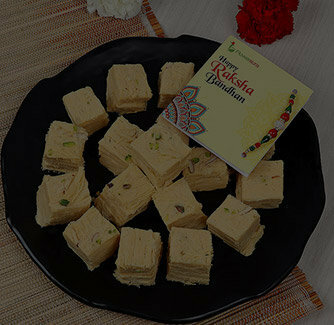 If you are looking for a unique Rakhi for your brother, well, this Rakhi might put an end to your search hunt. 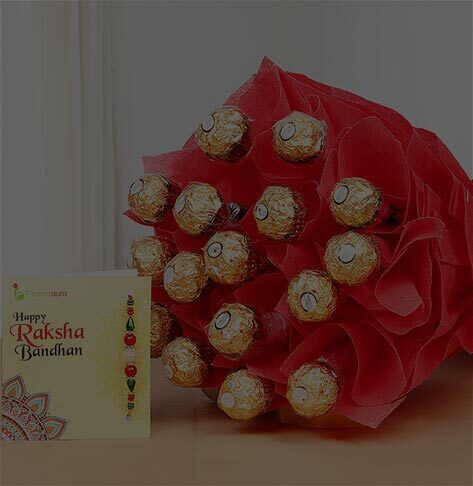 That's right shaped like a flower, this Floral Rakhi is heart crafted especially for a flower-like brother. 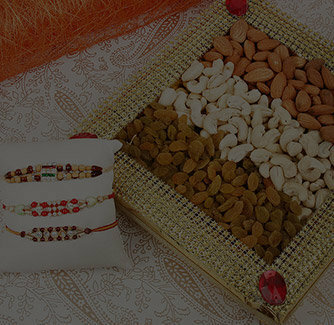 Arranged beautifully with a sequence of red and white beads, it can charm your brother like never before.